Hand crafted in the UK from Recycled Brass. Several donations of jewellery will be gifted to saveourbees.org.uk each year to help raise much needed funds. 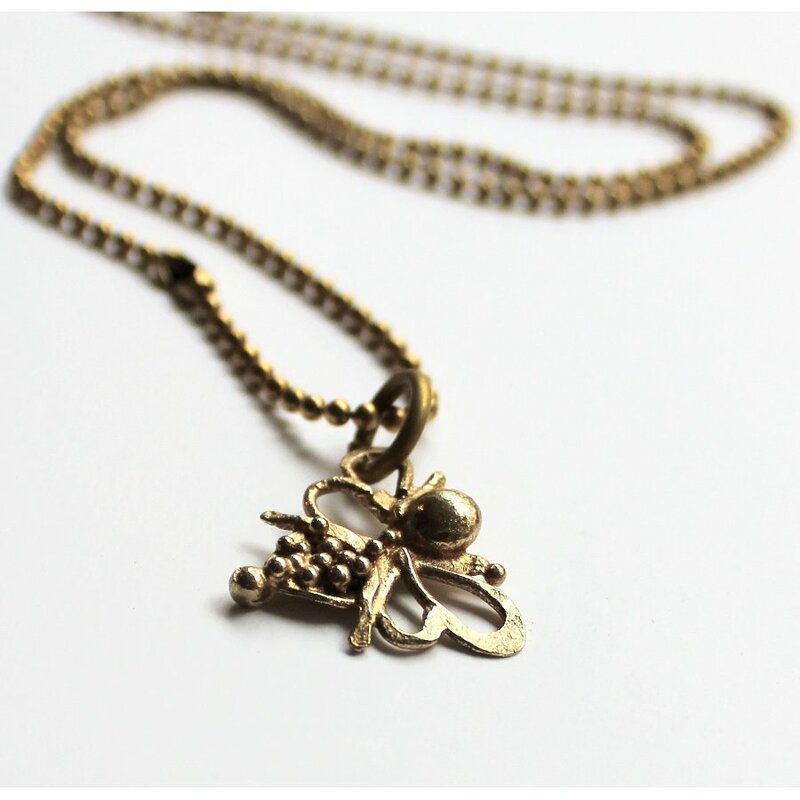 The LA Jewellery Recycled Brass Nurture Bee Necklace product ethics are indicated below. To learn more about these product ethics and to see related products, follow the links below. There are currently no questions to display about LA Jewellery Recycled Brass Nurture Bee Necklace.